Posting organically to your Facebook page is a great way to stay top-of-mind with your current fans and customers, however it is not an effective conversion strategy when used alone. 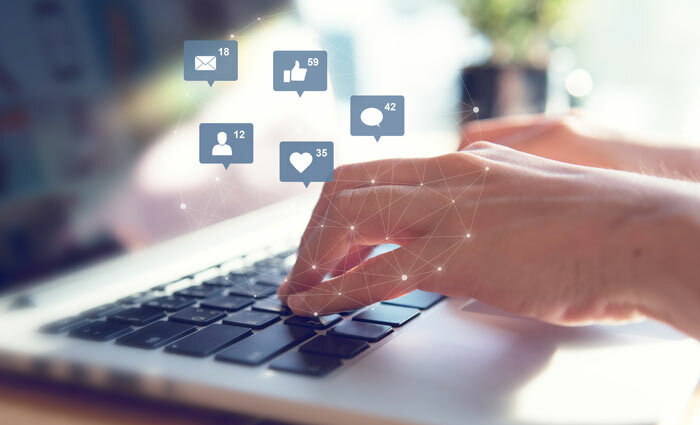 Social media ads allow you to target audiences that may not have seen your post otherwise while also increasing awareness of your brand, product or service. 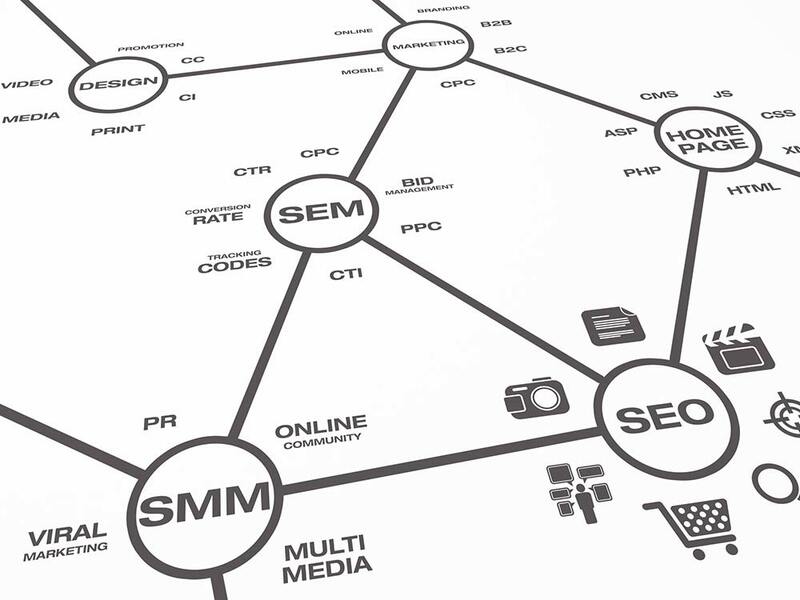 At Sprout Digital, we understand how to make local businesses stand out among your competitors. Through both search and display ads on Google, we will fine-tune the Search Engine Marketing approach to best serve your business’s needs. With Audience Targeting, Sprout Digital gives you the ability to target potential customers by demographic information, where they are located, specific behavior and interests, and even what their web-surfing habits might be. 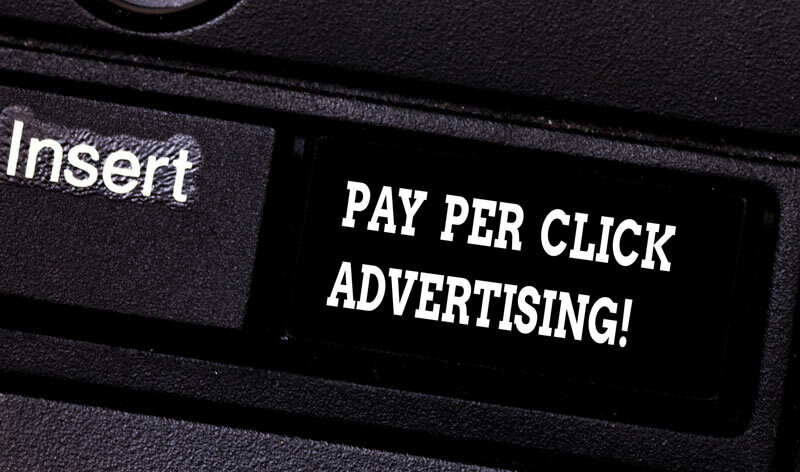 While wide-ranging online campaigns may be helpful with top of mind awareness and brand visibility, audience targeting can narrow the target of your online ad to optimize it’s effectiveness.